New Zealand – Top of the Legatum Prosperity Index! Once again, New Zealand has dominated the Legatum Prosperity Index by being in the top three best ranked. This is one of the main reasons why an increasing number of people are immigrating to New Zealand. What does this mean for the country? And, why is it important? The Legatum Prosperity Index is an annual ranking which determines a country’s success based on wealth, education, economic growth, personal well-being, health and lastly, its overall quality of life. 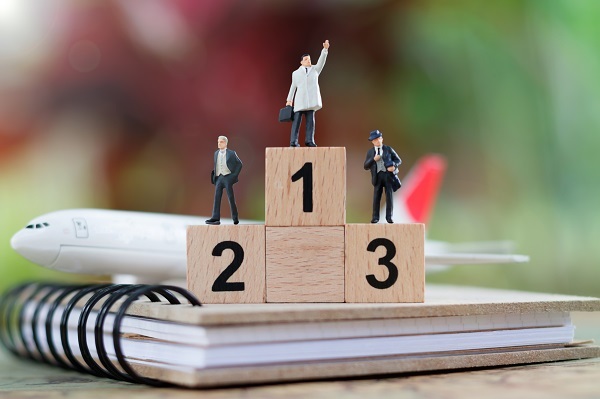 A division of the private investment firm Legatum, which is located in Dubai, United Arab Emirates, developed this ranking. The question now stands why is this important for New Zealand? Being at the top of the Legatum Prosperity Index for the past decade, New Zealand not only has a fantastic climate and ecosystem, IT also has been able to hold a stable economy, health sector and business environment. Due to this, New Zealand has been able to take the lead thanks to their free trade agreements, labour market flexibility, and infrastructural developments. The quality of life in New Zealand is ranked as one of the highest and people from around the world are immigrating to New Zealand, creating a stronger economy and business sector. The education system in New Zealand is very high and the crime rate is very low. The climate and weather are always perfect, and as previously mentioned in this article, the economy is stable. Moving to New Zealand to many people are the dream. 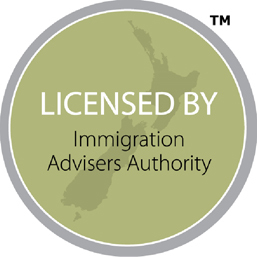 If you and your family are immigrating to New Zealand, let us help you. 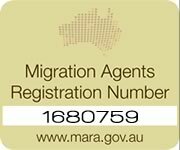 Contact Tri-Nations Migration today.